Chapter 23 has me shook! Who else? Also who thinks bugged should get back together?? Who else thinks Miss Grundy also had an affair with Jason? People are extremely judgmental and ignorant when it comes to Archie, he basically gets blamed for everything. 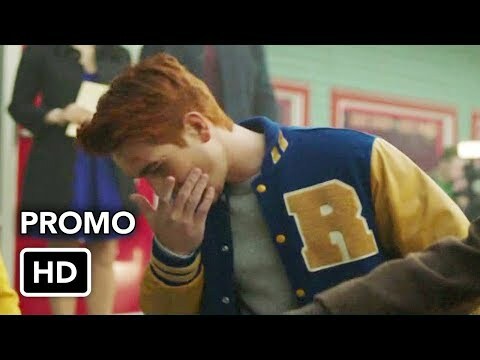 If it wasn't clear before, last night's 2017 Teen Choice Awards showed why everyone can't stop talking about Riverdale and why the hit hiển thị was renewed for Season 2, premiering October 11th. Out of the 7 awards the hiển thị and it's cast were nominated for, all 7 surfboards went to Riverdale. 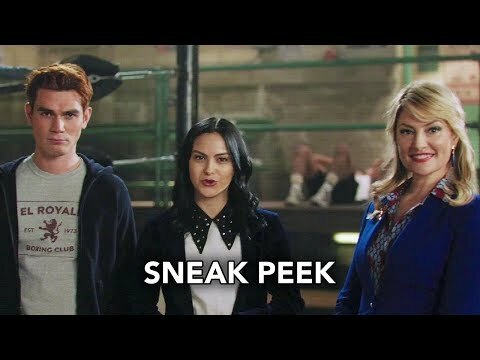 First, however, let's take a look at the amazing cast members of Riverdale that made the hiển thị the success that it is. 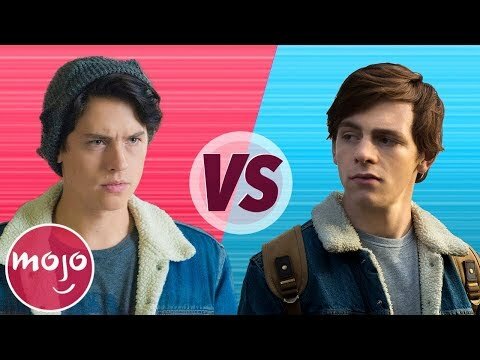 a video đã được thêm vào: Jughead Jones VS Harvey Kinkle: Who is the Better Boyfriend?